Pham Thanh Luong and Doan Thi Kim Chi, members of the Vietnamese men’s and women’s football teams competing in the 2009 Southeast Asian Games, were the winners of the Golden Ball title for the best player of the year, Sai Gon Giai Phong newspaper announced Friday. Luong is a young playmaker from the first-division club Hanoi ACB, while Chi is from her Ho Chi Minh City team. They were considered two of the best Vietnamese players in the SEA Games, where the women’s team clinched the gold medal and the men’s team secured the silver. 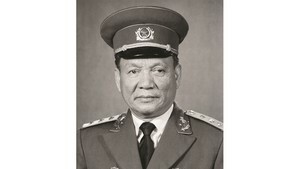 Luong, the Under-23 Vietnam captain in the Games, was the clear point winner with 301 points. One year earlier, the newspaper named him the Young Player of 2008. Meanwhile, the Silver Ball went to Nguyen Vu Phong, who played well for both his Vietnamese League club Becamex Binh Duong and the national squad throughout 2009. He got 245 points. Under-23 Vietnam goalkeeper Bui Tan Truong, a player of V-League club Dong Thap Rubber, took the Bronze Ball title with 197 points. 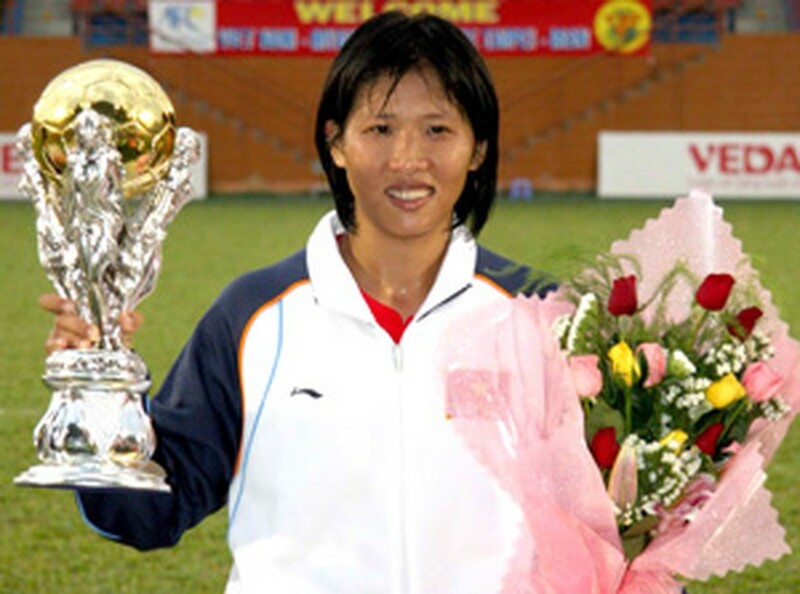 In the women’s race, Chi won the Golden Ball for the fourth time with 309 points, 94 ahead of Silver Ball winner Nguyen Kieu Trinh, a goalkeeper of Ho Chi Minh City. Hanoi defender Dao Thi Mien secured the Bronze Ball with 108 points. The top three women were instrumental in making Vietnam the SEA Games champions in Laos last December. Chi retired from the national squad in 2008 but she returned in early 2009 to intensify the team. 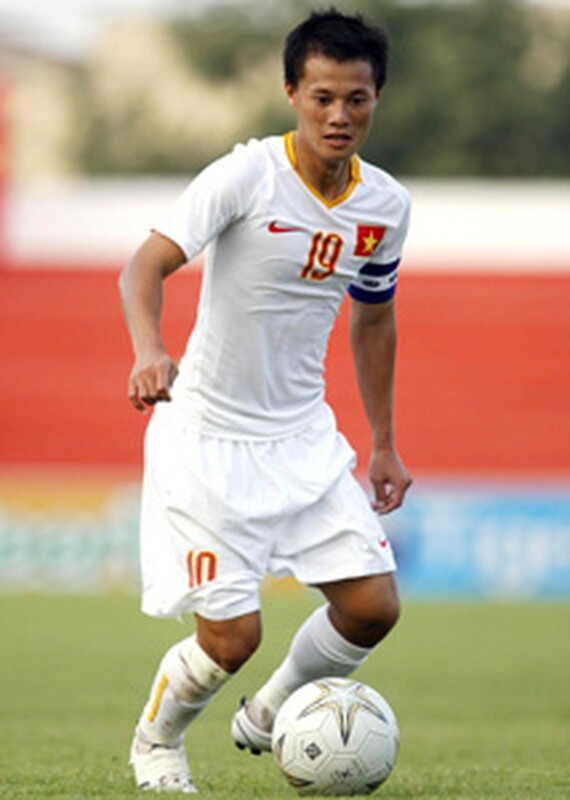 The 2009 Young Player award went to Nguyen Trong Hoang from Song Lam Nghe An. The Best Foreign Player title belonged to Argentinean striker Gaston Merlo of 2009 V-League champions SHB Danang. The Vietnam Golden Ball Award was initiated by Sai Gon Giai Phong newspaper 15 years ago to honor the country’s most outstanding football players for their contributions to Vietnamese football over the year. The competitions winners are chosen by football experts, coaches and journalists. Sai Gon Giai Phong will organize a gala night to present the awards to the holders at the Ho Chi Minh City Opera House on May 18.